Ferro-Betrust removal system | Ferrobet.no | Effektiv rustfjerning! Rust is a well-known problem for most people. Different degrees of rust occur on metals and surfaces where you least want it; on bikes, cars, boats, fence posts, utensils, outdoor furniture etc. We will guide you to information about how to treat different types and degrees of rust. Removes surface rust, rust spots, rust particles and surface rust on treated and untreated surfaces, also on concrete. 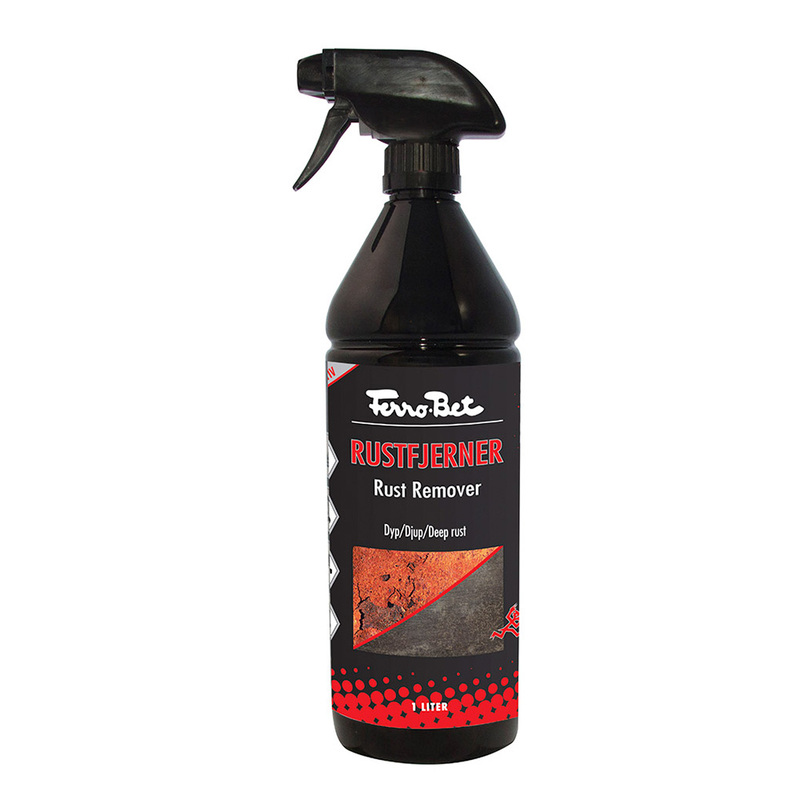 Gives surface resistance to rust, by phosphating the substrate. Removes surface rust, deep penetrating rust, flake rust, and prepares the steel surface before painting. It also changes active rust to passive iron phosphate (magnetite) and prevents further rust development. Rust Converter and primer in one product! Apply directly on the corroded area. Stops the corrosion and converts the rust to organic magnetite and displaces moisture. Leaves a structure surface, which gives a perfect surface for paint or coatings. 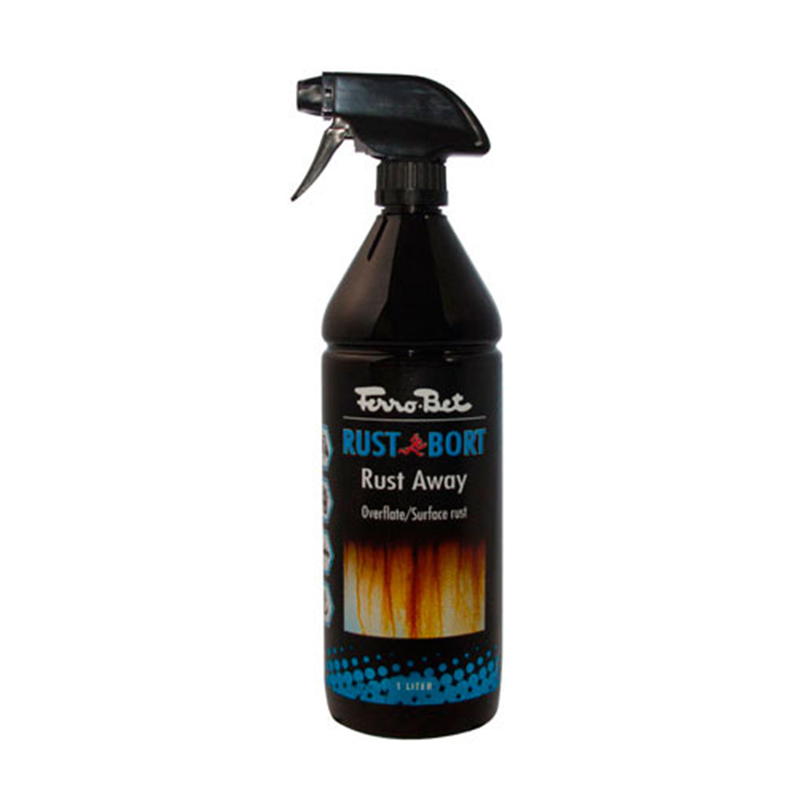 The perfect product for areas where rust has penetrated the metal. The housing unit (known as the hotel) on Statfjord B was discolored by surface rust, and runoffs from stress corrosion. In essence, these were challenges related to the helicopter platform, which is designed in aluminum. Corroted fence due to too much strech in the metal. Old rusty crane was used for constructing a bridge at Sande Golf Club. When building apartments, the balconie was used for cutting metal and storing equipment, something that led to heavy rusting on the tiles. 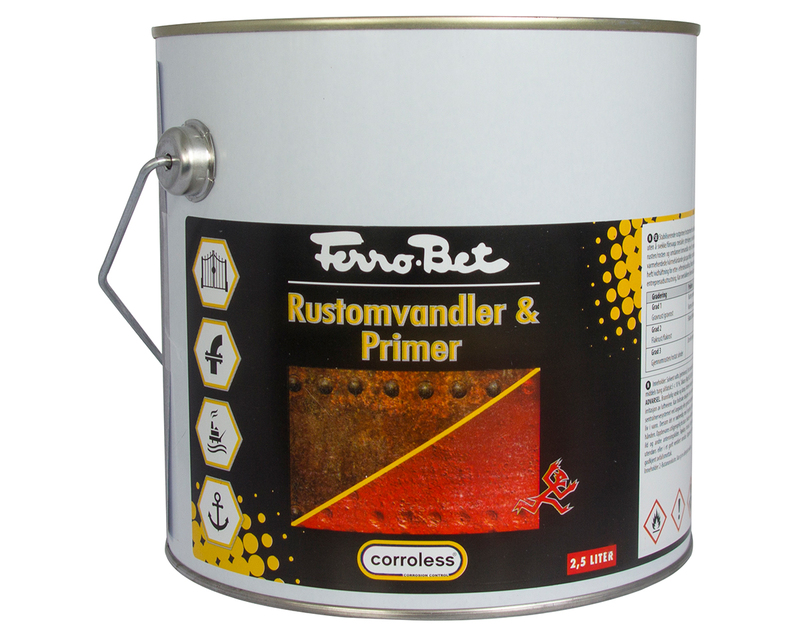 Ferro-Bet is among many the very definition of anti-rust. Ever since 1950 we have delivered products to combat rust. The products are used on everything from large oil rigs to cars and other private items.